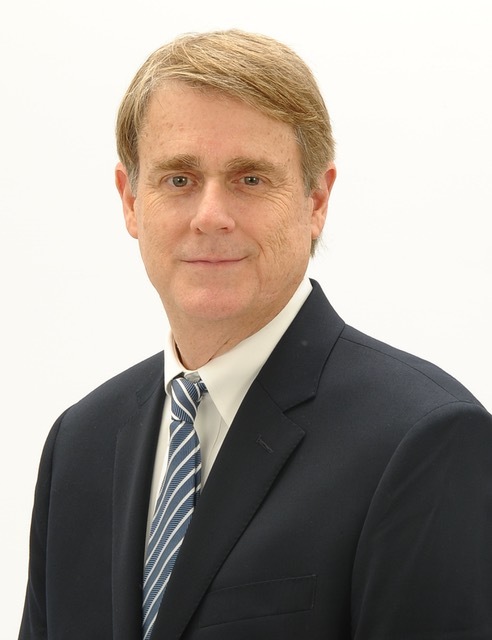 Meet Philip Cheves, yet another seasoned professional dedicated to your ongoing success in the real estate business. Backed up by a full-time marketing department, you'll be able to put a wide variety of hard-working sales materials to work for you. Selling tools available to you include the Homes & Homesites & Portfolio Collection Publications, classified advertising placement, an Internet Web site, outdoor advertising, and a selection of sponsored community outreach and awareness programs. Philip is a master of advertising who will work as hard as you do to help make a sale happen.